The Frankfurt Motor Show is the last big car show of the year, and once again all the hottest new models from the biggest manufacturers will be on display. Doors will open for members of the press on 12 September, and then to the public 16-24 September. The autumnal motor show usually alternates between France and Germany, and this time it’s the latter’s turn to play host in Frankfurt – so expect to see big things from the likes of Audi, BMW, Mercedes-Benz and VW on their home turf. It’s always a mammoth event, and this year will host the official launch of several key new models for the European market. As such we’ve had a closer inspection of just want we can expect to see on display. 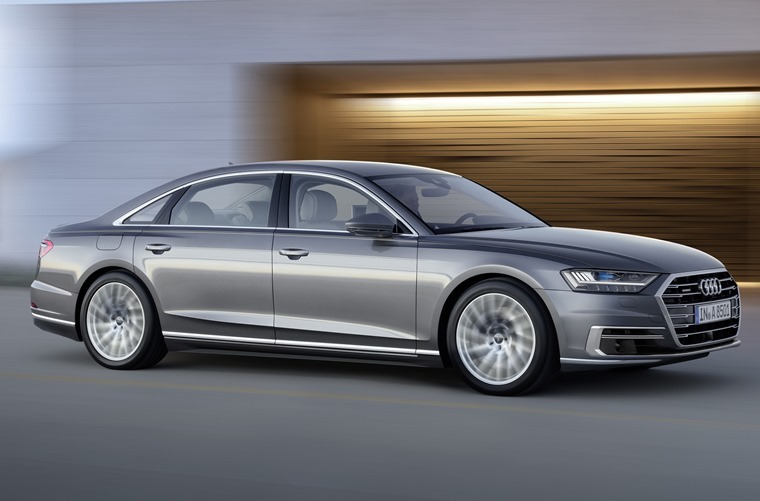 Taking pride of place in Audi’s case is the upcoming A8 luxury saloon. Poised to take on the latest Mercedes-Benz S-Class as well as BMW’s new 7 Series, it features a futuristic interior, semi-autonomous tech and harnesses hybrid power to squeeze as much economy as possible out of its potent petrol and diesel V6 engines. Also featuring on Audi’s stand will be the drop-top version of its latest RS-5. It’ll get the same 2.9-litre 440bhp motor as the coupe and will aim to tackle the might of BMW’s M4 cabrio. 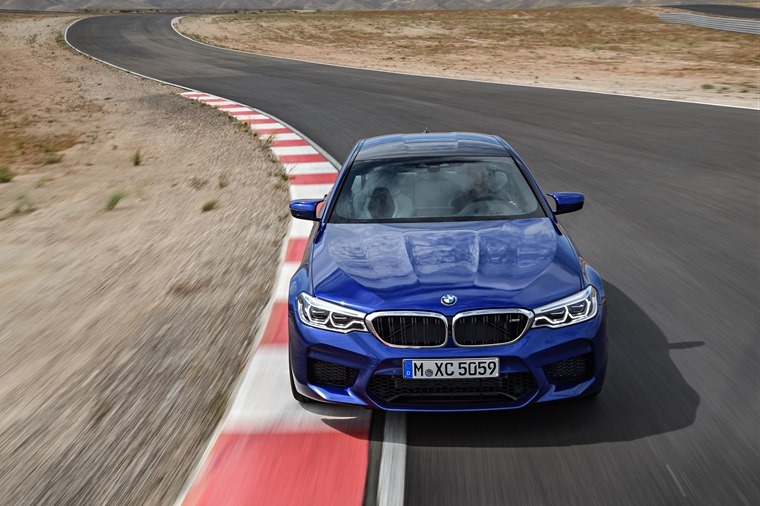 That brings us nicely on to BMW, whose all-new M5 saloon is likely to be the star attraction. Boasting 600bhp,4WD and a sub-four second 0-62mph time, it’s quite possibly the only car you’ll ever need, if you can afford it. 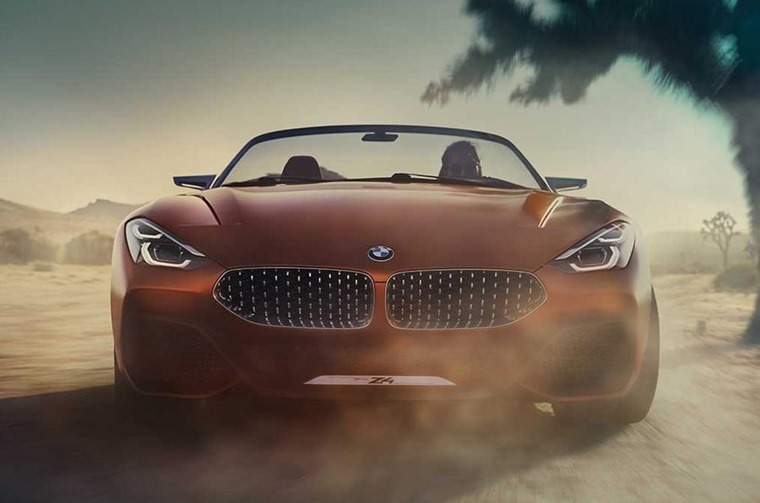 It’s also the perfect opportunity for it to flaunt its newest concept cars, notably the Z4 sports roadster and the luxury 8 Series grand tourer – both of which will be on show. 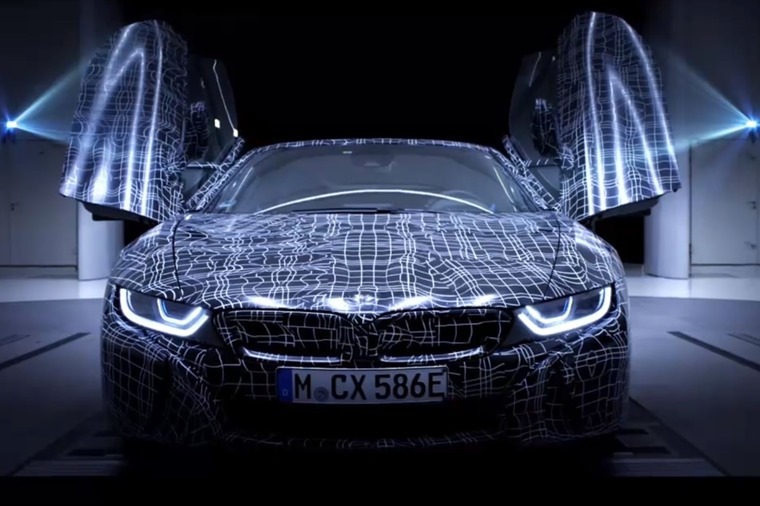 There’ll reportedly be a roofless i8 on show, as well as the new 6 Series GT which replaces the ageing 5 Series version. With a lower roofline, BMW will be hoping this couple-like saloon will be a bigger hit than its ungainly predecessor. 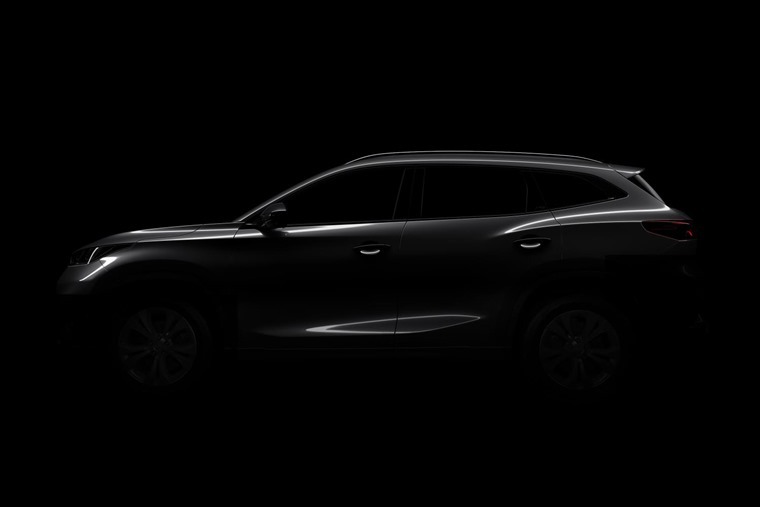 It’s not often we see an all-new entrant at European motor shows, but that’s exactly what Chery is doing. 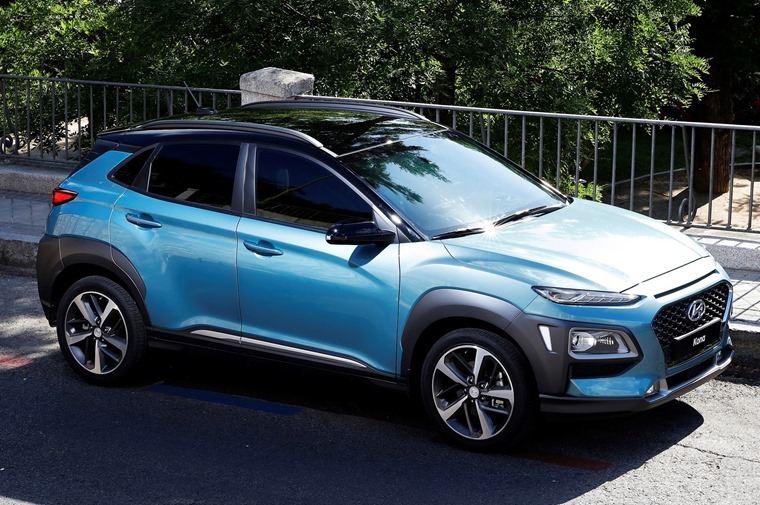 It’s the Chinese manufacturer’s first foray into the European market, and it plans to create an all-new crossover SUV that will take on the likes of the Nissan Qashqai and its contemporaries. If you’re not sure how you should pronounce Chery then don’t worry; neither do we. It’s likely it’ll get a new name when it hits European roads anyway. 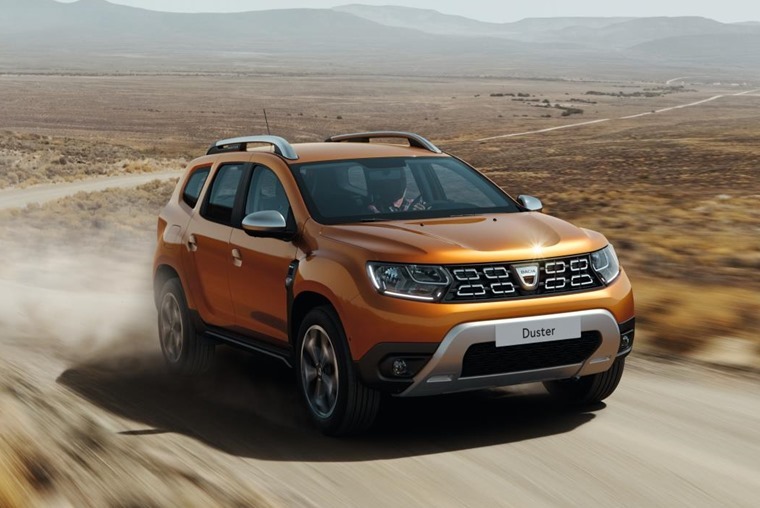 Dacia’s no-frills Duster has had a refresh and will be on show in Frankfurt, and we’ve been treated to a reveal ahead of the show. However, we reckon changes won’t be too dramatic and reflect the company’s less-is-more approach. If it isn’t broken, why fix it? 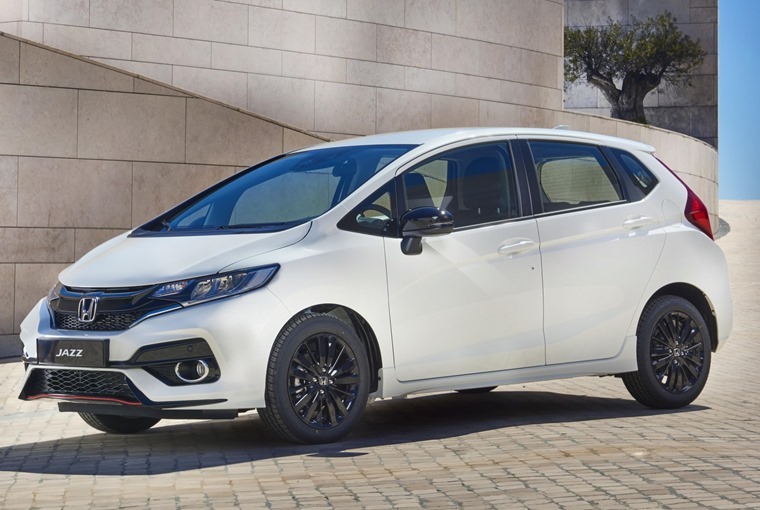 You can expect to see the lightly refreshed Jazz on Honda’s stand, which benefits from a minor facelift and the addition of a more powerful engine. 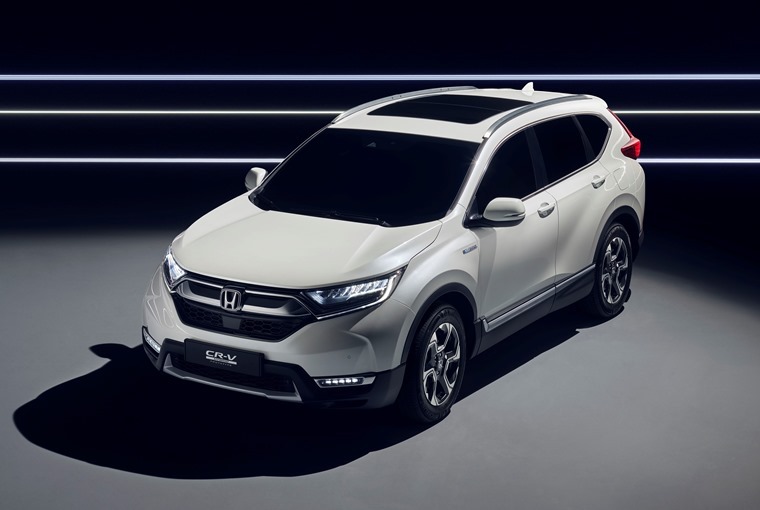 Also reckon on seeing examples of the latest Civic, notably the recently launched Type R.
Honda is also set to show their all-new CR-V hybrid prototype, which will be the first time it has been shown at a European motor show. It retains the familiar silhouette of the previous models with a revised styling, and comprises an electric propulsion motor, a 2.0-litre i-VTEC four-cylinder petrol engine for electrical energy generation and propulsion, and a separate electric generator motor. 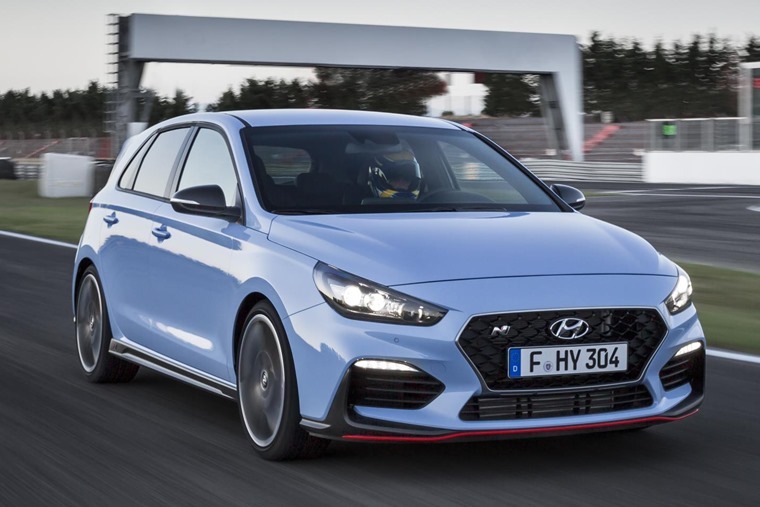 Hyundai will be unveiling its first-ever hot hatch – the i30 N. It’s already been seen in public and on track at the Nurburgring 24h race, but this is the first time we’ll be able to get up close and personal with it. Also on show will be the fastback version of the i30, as well as its all-new Kona crossover. Featuring funky styling, it’s aiming to rival Nissan’s Juke and Citroen’s C4 Cactus. 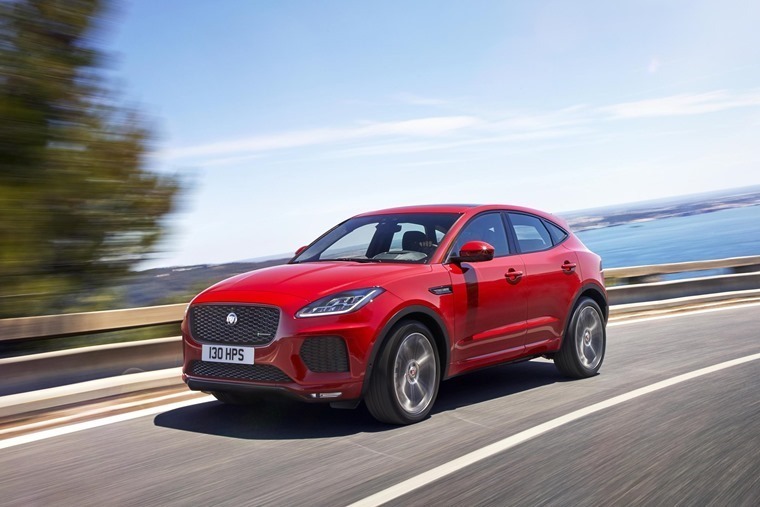 While it was unveiled in rather spectacular fashion in London earlier this month, the Jaguar E-Pace will be on show in Frankfurt, and we should learn more about it. The Q3-sized SUV sits below the larger F-Pace and, if you can see yourself in one, it’s available to order now. 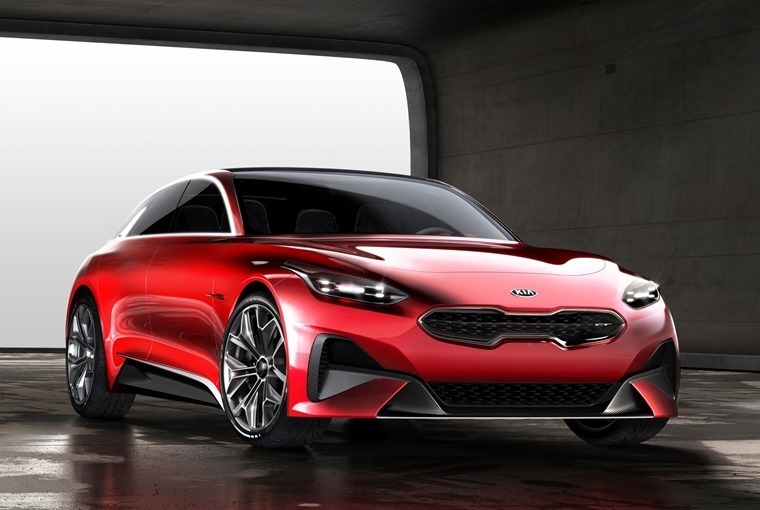 Kia has confirmed it will reveal the Proceed Concept at the event, giving an indication of what the next-gen Kia Cee’d could look like. Reworked and reimagined for a new generation of driver, the concept presents a new body type for Kia. Its stance and proportions may be new, but the Proceed Concept features many of Kia’s now familiar design motifs. The iconic ‘tiger nose’ grille and sculpted ‘island’ bonnet inspired by the Stinger show the Proceed Concept as a truly modern Kia. Could it be another winner for the Korean brand? Speculation has been rife about which cars Mercedes will have on show, but it’s now been confirmed we can expect its Project One and EQ concepts to take centre stage, the former being Merc’s secret weapon against the mighty Bugatti Chiron. 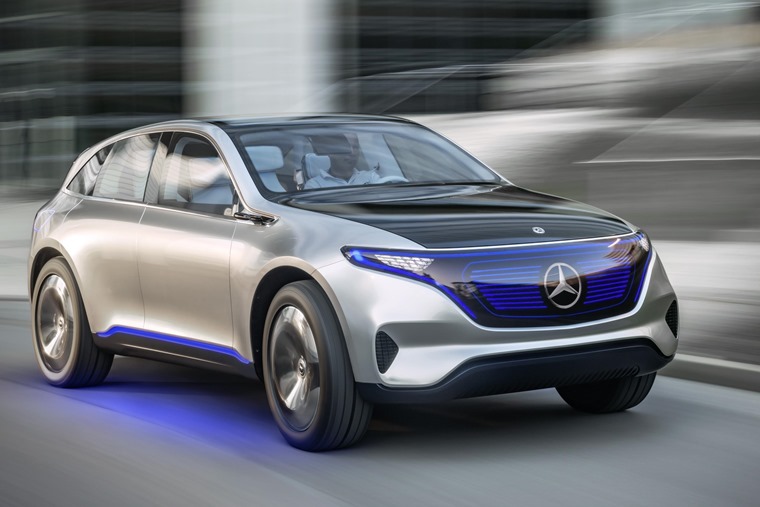 With a focus on “connected, autonomous, shared and electric”, the EQ is set to represent the mainstream Mercedes of the future, with a GLC F-CELL EQ concept likely to be on show for the first time; we should learn more about it at the show. If you’re more into the here and now however, fear not – an updated S-Class Coupe will be on display, as will the all-new X-Class pickup. 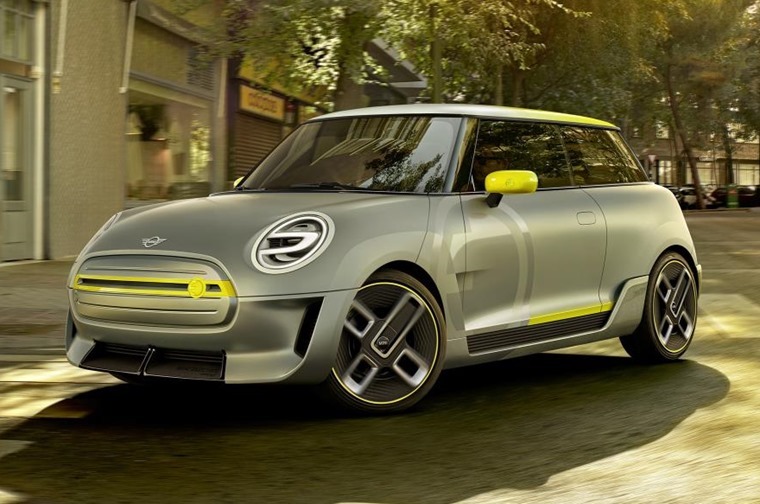 Mini will have its first all-electric car on show, albeit still in concept form. The production car won’t be revealed until 2019, but we should gain a deeper insight into what it’ll look like at Frankfurt. It follows the launch of the brand’s first plug-in hybrid – the Countryman PHEV earlier this year, and is another sign that alternatively fuelled vehicles are the future. 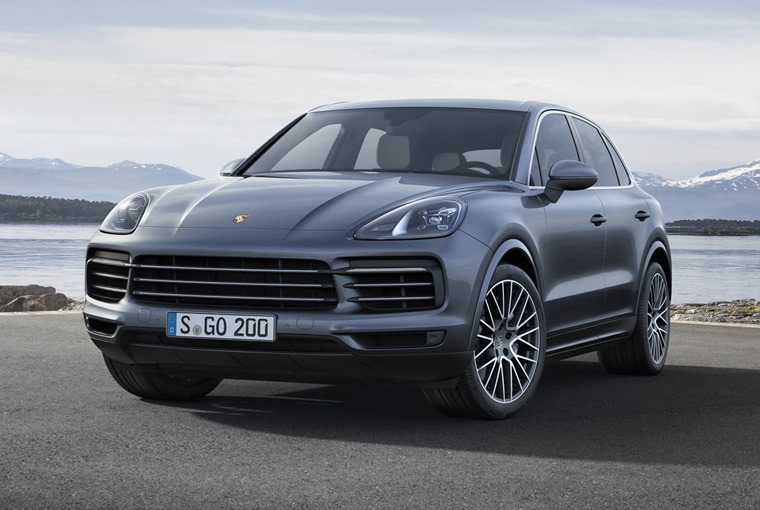 Porsche’s all-new Cayenne will be on show at Frankfurt, featuring refreshed styling, an all-new platform and a new 2.9-litre biturbo V6, will it be able to take on the mighty Audi SQ7? Porsche will be showing off a new 911 Speedster at Frankfurt, and is likely to be a limited-edition and the latest in a long line of roofless Speedster-badged Porsches. 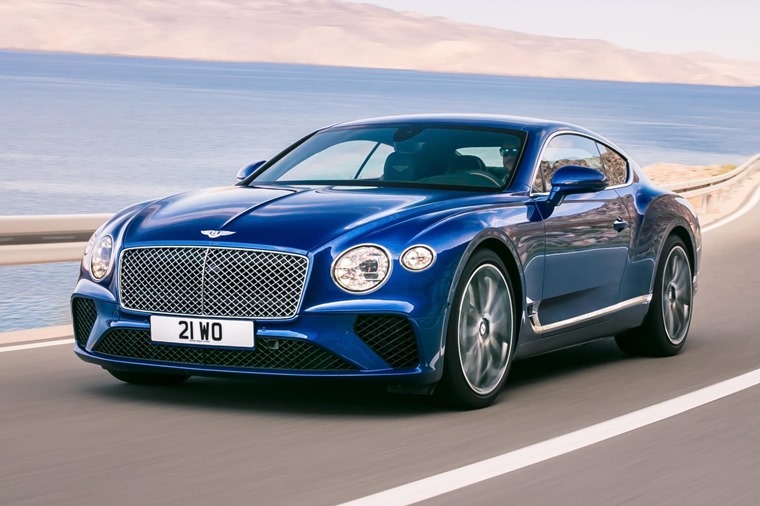 The moniker actually harks back to the company’s early days and, if it’s like previous Speedsters, it’ll get a beefed up body and a set of unique alloy wheels – and a rather hefty price tag. 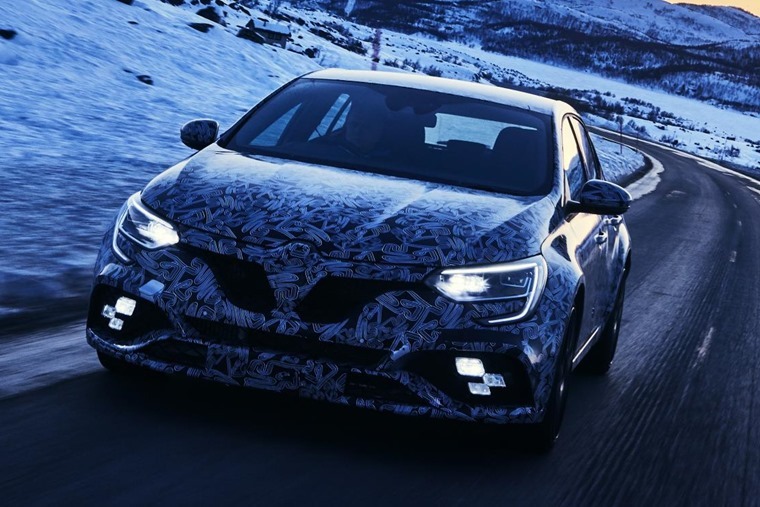 Renault’s new Megane has been around a while now, but Frankfurt will be the first chance to see a hotted-up Renault Sport version. With a 2.0-litre turbocharged engine, it’ll likely be the fastest Megane to date and will take on Volkswagen’s Golf GTI, Ford’s Focus ST and the new i30 N.
Few details are known at the moment, but the Renault Symbioz promises to be a concept car that addresses customer expectations for both mobility and lifestyle in the future, as well as the environmental and urban challenges that lie ahead. 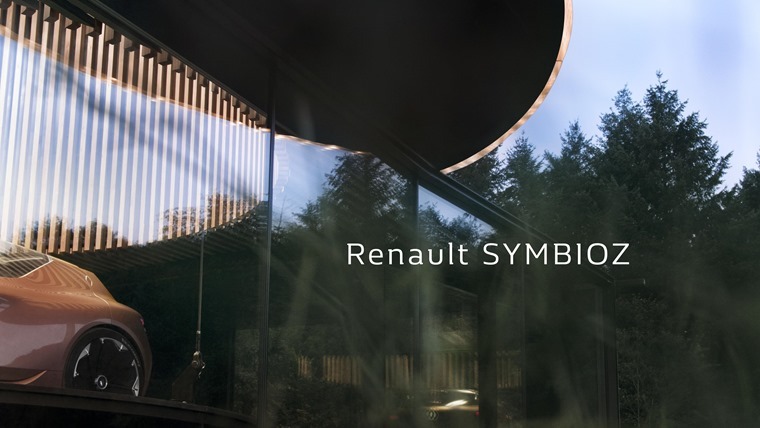 The showcase will be an opportunity for Renault to express its vision of what the future of the automotive industry may look like by 2030. 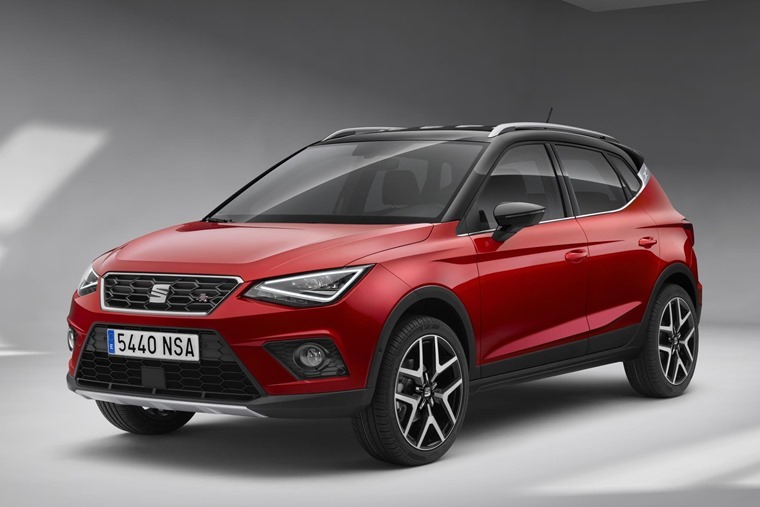 Based on the new Ibiza, the Seat Arona crossover follows the lead of the Ateca, A Tiguan-based SUV that’s proved quite a hit for the Spanish firm. Size-wise it sits somewhere between the Juke and Qashqai, but its raised ride height and crossover cred should make it just as successful as its bigger brother. 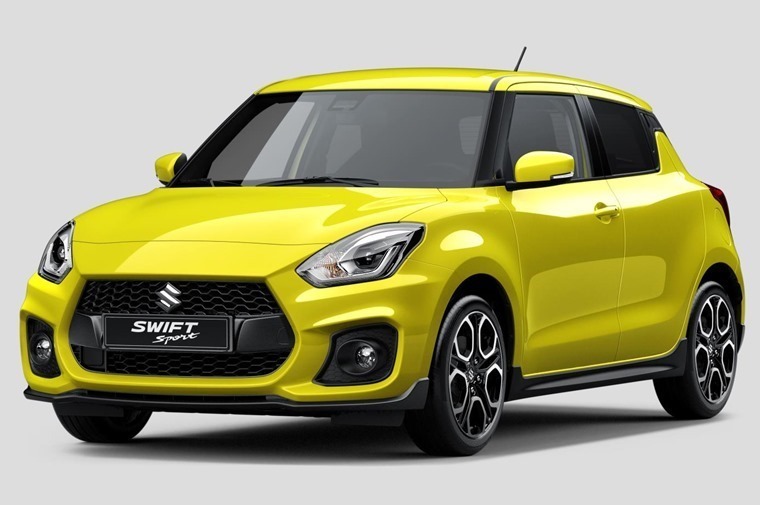 The all-new Suzuki Swift Sport features a sharper more angular look than the more standard variant, and it’s due to be unveiled at Frankfurt on 12 September. It’s not confirmed which engine will feature, but it’s likely to be a 1.4-litre turbocharged petrol. Is the the cut-price hot hatch you’ve been waiting for? As Germany’s biggest car maker, Volkswagen always makes a splash at Frankfurt, and this year it will be doing so with the reveal of its new T-Roc crossover. Slightly larger than the Golf, but smaller that the Tiguan, it looks like it will be very similar to the Audi Q2, but we’ll have to wait and see. 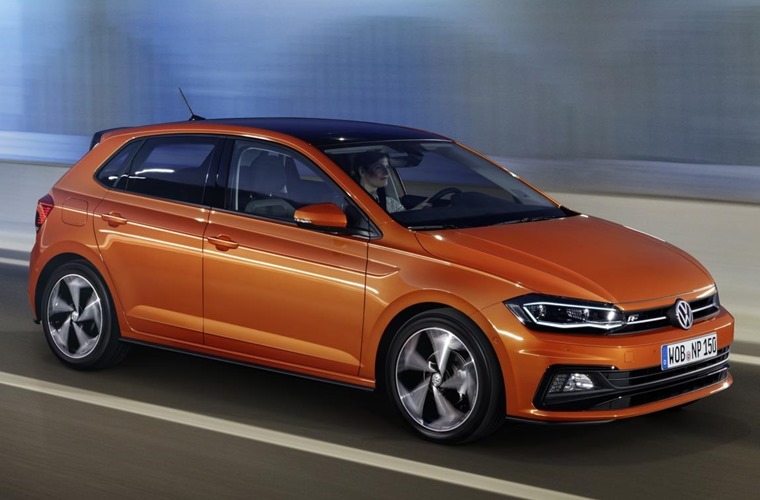 If you’re after something a little smaller, the new Polo will be on display too. Small it may be, but this all-new incarnation really has grown up, mimicking the looks of the Golf. Volkswagen will also be presenting a further developed version of the I.D. CROZZ. The further refined concept car is based on an all-electric architecture and is characterised by a clean, powerful design with a highly contemporary SUV look. 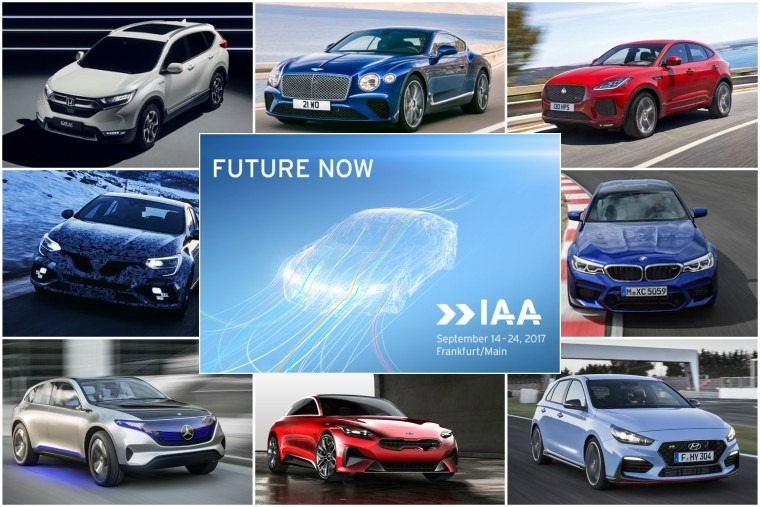 The Frankfurt Motor Show will be held at the Trade Fair Grounds and is open to the public between 16 and 24 September from 9am until 7pm every day. A ticket will cost you €14/ weekday and 16 on a weekend, although that’s discounted to €12 if you book in advance. You can do that and find more practical info by clicking here.